‘77-’83 Dodge Challenger! 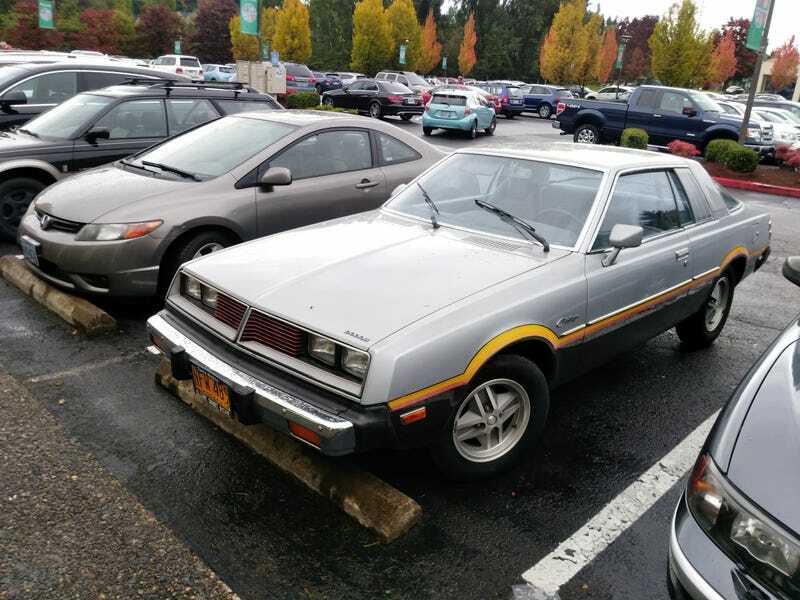 AKA Mitsubishi Galant Lambda. The interior was SO PLAID.